A back-to-core banking push by Australia’s top lenders aims to address both public anger over poor advice and unimpressive wealth management returns. 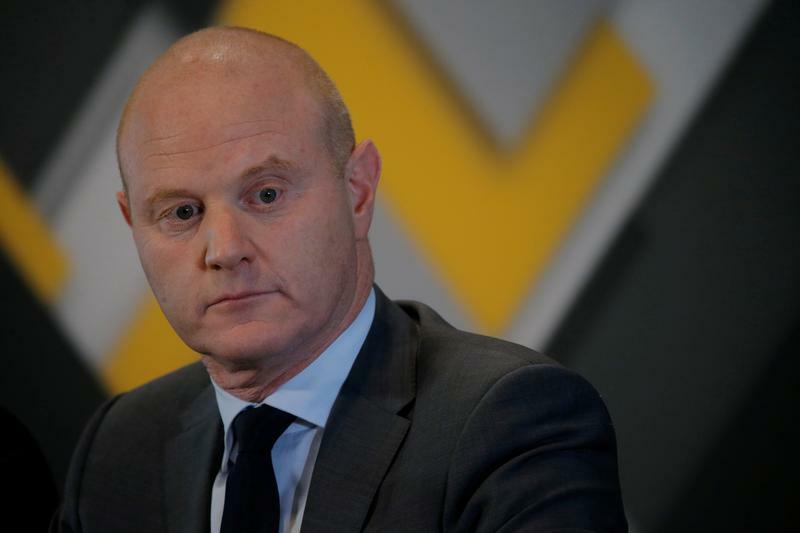 CBA is the latest to outline spinoff plans. Such splits may deflect regulatory heat. It is less clear how they help with growth. Commonwealth Bank of Australia said on June 25 that it would demerge its wealth management and mortgage broking business. It will also undertake a strategic review of its general insurance operations. The business it will spinoff, CFS Group, will include, among others, wealth manager Colonial First State, Colonial First State Global Asset Management and Aussie Home Loans, a mortgage broker. It had pro-forma net profit after tax of over A$500 million ($370 million) in 2017, CBA said. Australia and New Zealand Banking Group sold its wealth management business to IOOF Holdings for A$975 million in October 2017 and its life insurance arm to Zurich Insurance later in the same year. National Australia Bank said in May that it would exit its wealth management arm by 2019, through a demerger, initial public offering or trade sale.